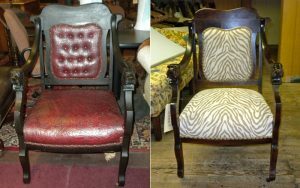 As highly skilled craftsmen and artisans, Grimes Interiors specializes in furniture repair, restoration, and upholstery. 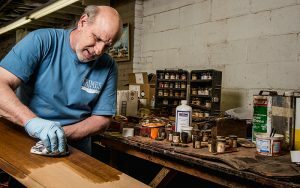 We offer a variety of services at our Pittsburgh area shop, including a consignment showroom of furniture. 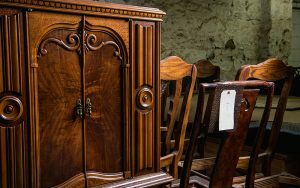 There, you can consign furniture pieces that you may no longer need or have room for and browse our gallery to find an unexpected treasure.